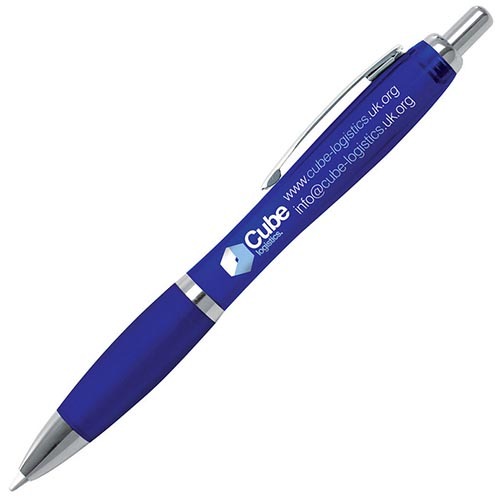 The Curvy Pen is one of the best selling promotional printed items. A favourite at trade shows and giveaway goodie-bags, this pen can been seen everywhere, but what are its secrets, and how is it so popular? The Curvy Pen is very low cost to manufacture, making it perfect for those on a tight budget. With one of the largest available print areas the curvy pen allows you to print your logo as large as possible. If you are looking to increase your brand visibility, the curvy is the obvious choice. A premium high quality low price corporate gift pen is one of the best ways to advertise your business to your most important clients. Premium printed pens are sure to catch the eye of your customer, keeping your business fresh in their mind. Metal pens printed with your company logo can be given away to corporate business clients. Impress them with a quality ballpen with your comapny logo. The best types of promotional branded pen include standard promotional pens, bic pens, advertising pens, engraved pens, ballpoint pens, cheap promotional pens and more. You might use a printed pen as a corporate gift, or custom gift. 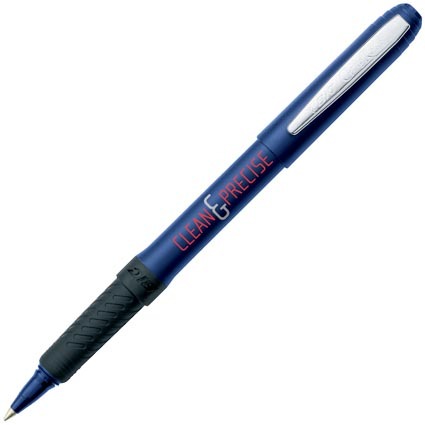 Branded pens can come as gel pens, sheaffer pens, or complete gift sets. Highlighters and multifunctional items can add greater usability to otherwise standard plastic promotional pens. 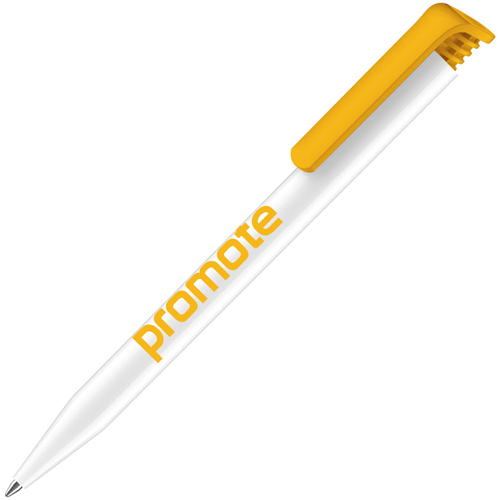 Printed Promotional Pens provide low-cost cheap effective advertising for your business. Your logo and phone number on the promotional pensgives your contacts a reminder of your service every time they pick up a pen. Promotional Pens form the basis of the promotional gift industry giving you a wide range of price, colour and style. There is no campaign that a promotional pen is not suited to and they will always give you great value for money whatever business project you are considering.